When a documentary film is finished, a new stage of work begins. That stage includes community screenings and ongoing outreach to get social issue films to relevant audiences from college campuses, conferences and community groups to high schools and churches, be in in a remote village or an urban center. A portrait of weaver Delores Churchill infused by her passion to create, her enthusiasm for teaching and understanding culture and history and her strong sense of connection to the natural world. It is also a story of healthy aging and connecting to students of all ages. What happens to a vegetarian who moves to Alaska and marries a commercial fisherman and deer hunter? 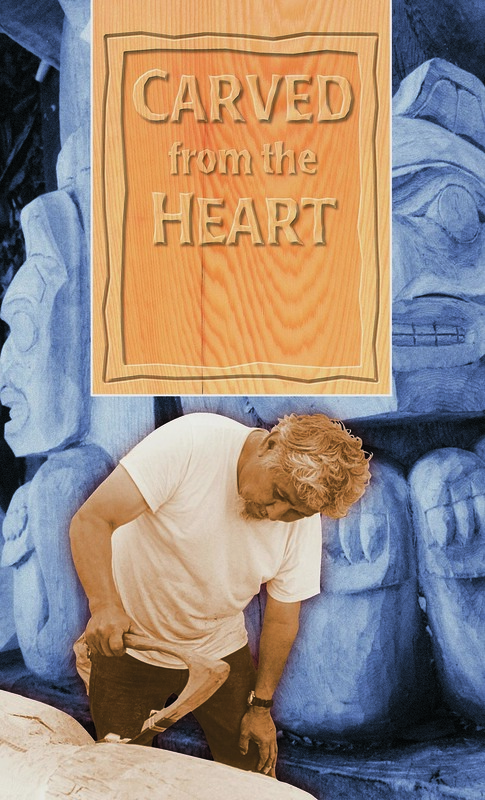 After Stan Marsden lost his son to a cocaine overdose, he was at first incapacitated by grief, but a year later Stan, who is an Alaskan Tsimpsean wood carver, decided to create a totem pole in his son's memory. We make films that celebrate culture and community, explore issues and help communicate ideas. We collaborate with non-profits, schools and other groups to help them tell stories. Meet the people who form our community. Meet the people who ride the RIDE. A series of creative short films made with the Center for Community and The Sitka Tribe of Alaska about the little buses that make Sitka a better place to live. Hurray for Public Transportation! In July, 2012, the Island Institute invited 46 individuals from a wide array of backgrounds to participate in a roundtable conversation about resiliency in the face of current environmental crises. They called it Resilient Communities: A Form of Creative Resistance. A handful of the 46 participants were interviewed by art change. A short video about Masculinity, Stereotypes and the Far North. 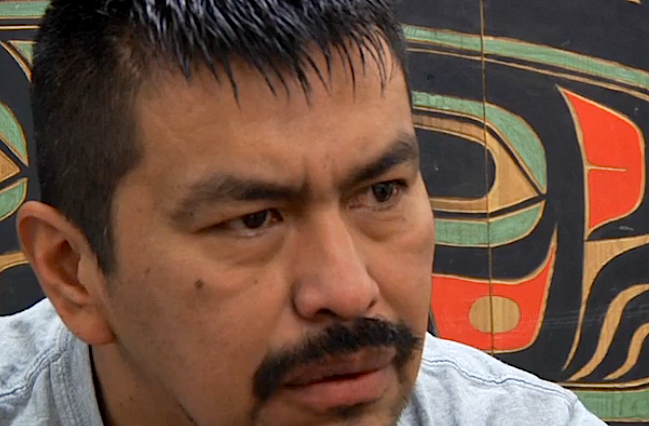 In "Conversations about Environmental Change in Southeast Alaska," residents share the changes they are experiencing, how they are adapting and how they think their communities will be in the future. A research project and collaboration between the US Forest Service, University of Alaska Fairbanks, and other organizations involving over ninety local residents. There are more algae blooms in the waters of Southeast, Alaska. That's in part because of warmer waters. It also means a higher potential for toxins too. There's also new ways and tools to detect when it is safe to harvest shellfish in the region. A collaboration on an educational video with the Sitka Tribe of Alaska's Environmental Research Lab. On July 7, 2017 a group of Sitkans got together to discuss the Senate health care bill and share their stories with Senator Murkowski and Senator Sullivan. Is Sitka the perfect place for an electric vehicle? Dozens of Sitkans have made the switch to electric vehicles, charged with hydroelectric power. In this video they discuss their experiences driving electric vehicles in Southeast Alaska. What can be more simple and complex than what we eat? Photos of foods and the folks who make, eat, and love them. A compilation of selifes, rants, videos, thoughts and commentary on our ever-evolving relationship to technology, which needs YOUR voice. This Tumblr exists alongside the in-production Artchange film, Frankentweet. Framing Success is an ongoing interactive photo project about the meaning of success and its impact on our lives. Artchange works with schools and community programs, putting cameras and digital audio devices in the hands of students and encouraging students and teachers to use the technology they have to go deep, ask questions and share what they create.